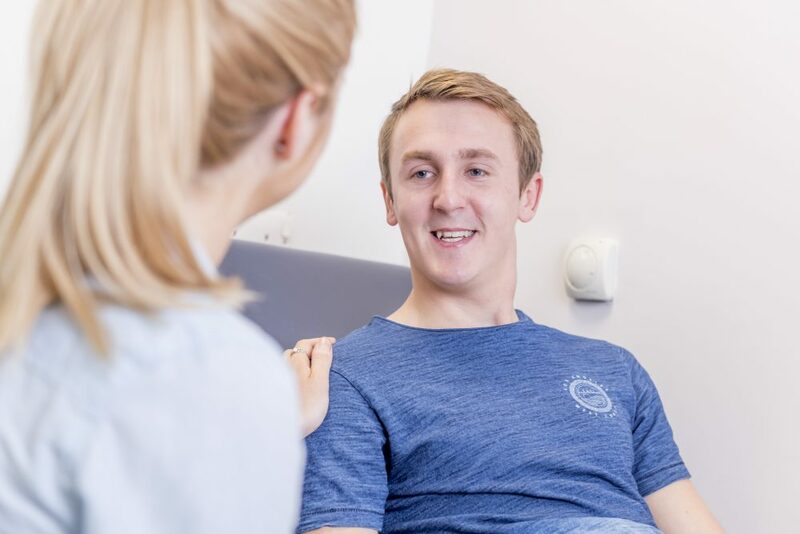 The Care Quality Commission (CQC) undertook a focused inspection on December 19 to check whether improvements had been made following the previous inspection. 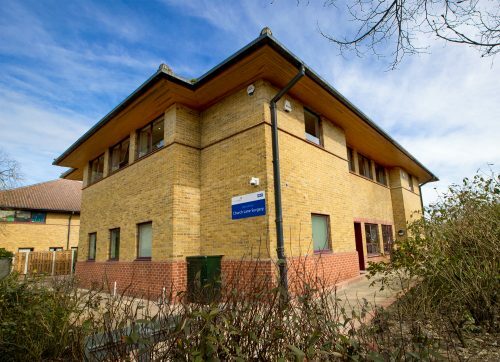 Click here to read about the updates to our Essex primary care services. Get involved in Church Lane Surgery. Join our Patient Participation Group - speak to reception. Church Lane Surgery was previously called St Lawrence Surgery until its move from the practice at Bocking End to Church Lane College in March 2017. 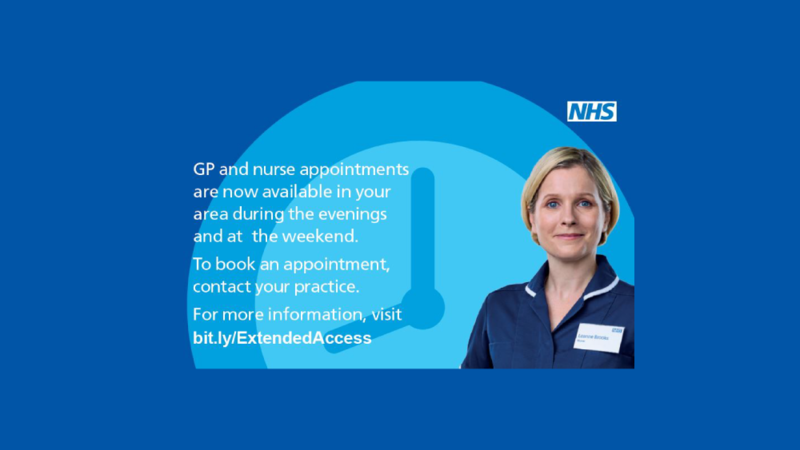 The surgery does not offer bookable appointments at weekends.